Charles A. 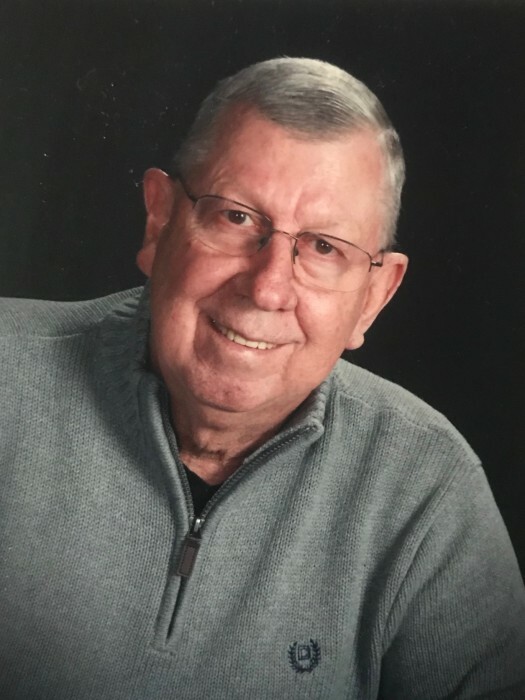 “Charlie” Pella, 75, of Kittanning ‘Wick City’ passed away on Friday, March 29, 2019 at ACMH Hospital, surrounded by his family. Charlie was born March 23, 1944 in Pittsburgh to the late August (Duke) and Gwendolyn (Wolfe) Pella. The family lived in Ford City briefly, before moving to Kittanning where Charlie was a life long resident. From 1965 to 1967, Charlie served in the United States Army during the Vietnam Era. After the Army, he was employed at Pullman Standard in Butler, where he was an expert welder until in closed in 1982. In between jobs, Charlie worked for Jack Kennedy Funeral Home as a funeral directors’ assistant. He was also an EMT for Kittanning #6 Ambulance Service and a passed member of the Kittanning #6 Firehall. He was a member of the Kittanning Elks Lodge 203 and Kittanning-East Brady Masonic Lodge 244, where he was a 32nd Degree Mason. Charlie was a talented individual who liked to keep busy. He was an electrician, welder, builder, and jack of all trades. Charlie was employed by Allegheny Power for 27 years. After retirement, Charlie briefly worked for Mission Pharmacy where he delivered medications and enjoyed meeting new people. Charlie’s last job and what he loved most was reading and spending time with people that where in hospice care. Charlie enjoyed life!! He loved music, watching a good movie, reading a good book, trying a new recipe and Facebook. But most of all, Charlie loved his family, including his beloved dogs; Cocco, Lily, and Brandy; and cats – Mommy, Baby, Daisy, and Gwenny. His family will miss Charlie’s big heart and witty sense of humor. Charlie’s memory will be cherished by his loving wife of 51 years – Linda L. (Hooks) Pella; one son – Edward A. (Tracey) Pella of Canton, GA; one daughter – Mindy S. (Chase G.) McClister of Worthington; 8 grandchildren – Wesley and Brooke Pella of Kennesaw, GA, Kassy Pella of Atlanta, GA, Alexis Pella of Canton, GA, Jacob Fancella of Worthington, Alex, Colin, and John McClister of Worthington; 2 great granddaughters – Peyten and Charlie Pella of Kennesaw, GA; sister – Diana Pella of Kittanning; and numerous brother and sister in laws, and nieces and nephews. He was preceded in death by his parents, and a brother – John L. Pella. Friends will be received on Tuesday, April 2, 2019 from 2-4 & 7-9 at the Snyder-Crissman Funeral Home, Inc., 200 S. McKean St. Kittanning. Additional visitation will be held from 10 AM until the time of the services at 11 AM from the funeral home with the Rev. Robert Grimm officiating. In lieu of flowers, memorial contributions may be made in Charlie’s honor to the Richard Laube Cancer Center, Orphans of the Storm or the Kittanning Church of God. Checks should be made payable to the ACMH Foundation, with Cancer Center Assistance Fund listed in the memo portion.